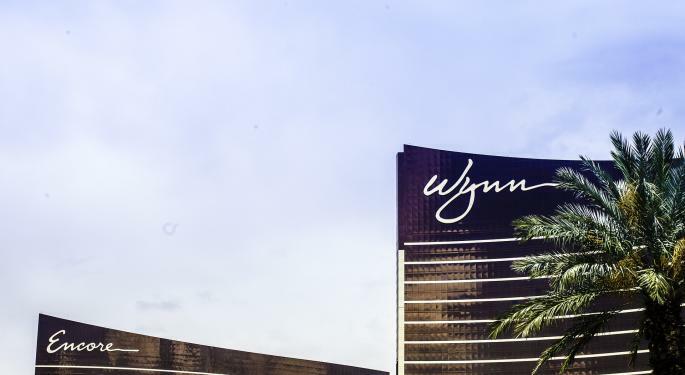 Wynn Resorts, Limited (NASDAQ: WYNN) shares were getting pummeled one day after the casino operator's mixed third-quarter earnings report. The casino operator reported Q3 earnings of $1.68 per share, missing estimates by a penny. Sales came in at $1.71 billion, beating estimates by $50 million. Deutsche Bank analyst Carlo Santarelli maintained a Buy on Wynn and lowered the price target from $183 to $123. 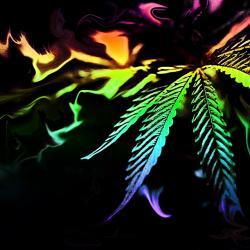 Acceptable Q3 results were rendered moot after the earnings call commentary described Macau as "murky," "choppy" and "sporadic," the analyst said. Morgan Stanley analyst Thomas Allen maintained an Equal-Weight on Wynn and lowered the price target from $139 to $130. “Wynn is suffering from being most exposed to high-end Chinese players and as a result, will suffer in a weaker macro backdrop,” the analyst said. Jefferies analyst David Katz maintained a Hold on Wynn and lowered the price target from $170 to $114. The roughly in-line quarter was overshadowed by pessimistic commentary on the high end of the Macau market, weighing on shares, he said. Credit Suisse analyst Cameron McKnight maintained a Neutral on Wynn and lowered the price target from $119 to $104. Forward indicators are pointing to decelerating growth next year, the analyst said, leading Credit Suisse to lower 2018, 2019 and 2020 estimates. 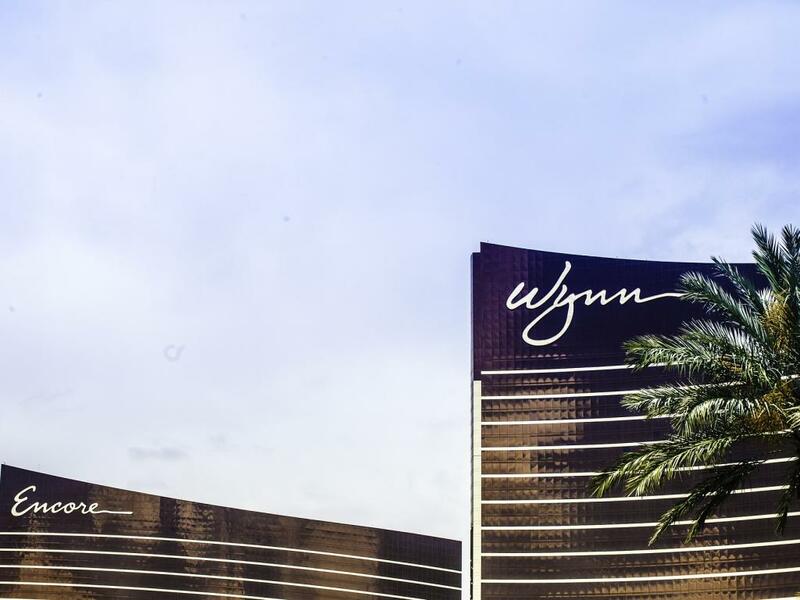 Wynn shares were down 12.24 percent at $100.04 at the time of publication Thursday.